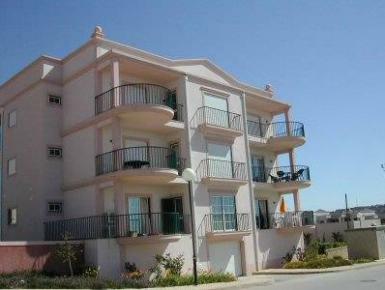 Apartment Limoeiro is a ground floor apartment located within the St James area of Praia da Luz, which is situated on the west side of the attractive and lively resort of Praia da Luz, overlooking a quiet residential area and enjoying good views of the bay. The shops, restaurants and the wide sandy beach are only a few minutes walk away. Apartment Limoeiro is tastefully decorated and comfortable. There is a separate kitchen equipped with a full oven and hob, built in dishwasher and washing machine, a fridge freezer and microwave. The large comfortable lounge/dining room is furnished with two sofas, one of which is a sofa bed for a fifth person.